HOUSTON (April 18, 2018) – Mattress Firm, the nation’s largest specialty mattress retailer, announced today that Scott Thaler has joined the Company as chief marketing officer (CMO). With more than two decades of industry experience, Thaler has been a trailblazer in leading nationally recognized retail-focused campaigns that drive results. Thaler will lead the strategy and implementation for advancing Mattress Firm’s brand marketing, consumer insights & engagement, and retail marketing activations. In his role as CMO, he will be responsible for overseeing the integration of all Mattress Firm communication initiatives and driving our omni-channel marketing approach. 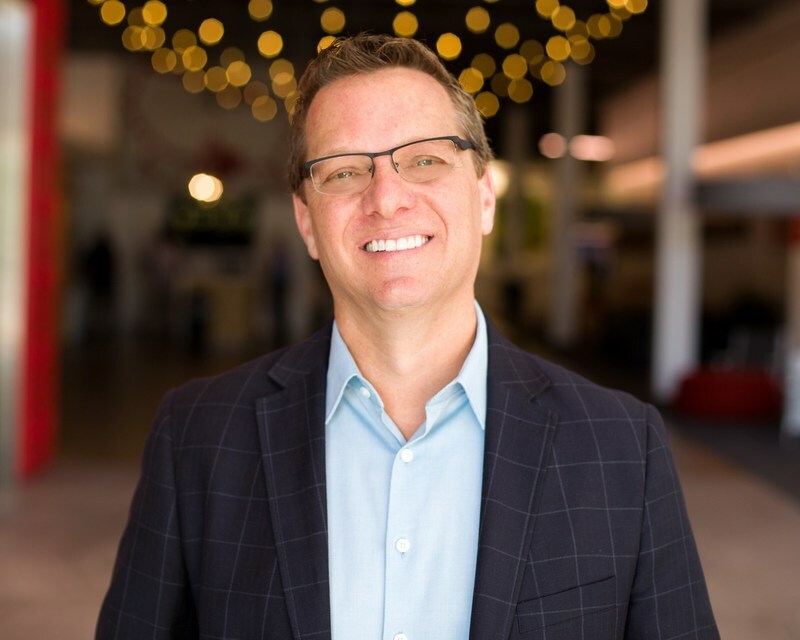 Thaler joins Mattress Firm from a 14-year career at Zimmerman Advertising, where he served in multiple leadership roles within the agency, including chief interaction officer, chief digital officer and chief client officer. During this time, he touched over 50 accounts and played an integral role on retailer, quick service restaurant and furniture brand accounts, including McDonald’s, Party City, Michaels, Ashley Furniture, Papa John’s and Mattress Firm. Thaler’s leadership style is about inspiring teams to fully understand all aspects of the business, not just the marketing, and developing integrated marketing solutions that create action. Founded in 1986, Mattress Firm strives to help customers find the beds they want at the price that fits their budget. Today, Mattress Firm has grown to be America’s largest mattress specialty retailer, with more than 3,000 neighborhood stores and a passion for helping people find the right bed. Mattress Firm helps customers’ budget stretch further with a broad selection of mattresses and bedding accessories from leading manufacturers and brand names, including Serta, Simmons, Dream Bed, tulo and Sleepy’s. In 2016, Mattress Firm was acquired by Steinhoff International Holdings. Committed to serving its communities, the Mattress Firm Foster Kids, a program of the Ticket to Dream Foundation, hosts six collection drives a year in communities nationwide to ensure that foster children have the resources needed to succeed.